Fractal Design's Meshify C is a somewhat imposing mainstream ATX chassis with one major idiosyncratic style choice: a mesh front panel. As well as aiding air flow through the case, the choice breaks up the otherwise solid matte-black or white exterior and in so doing contrasts it nicely with their Define series PC cases. 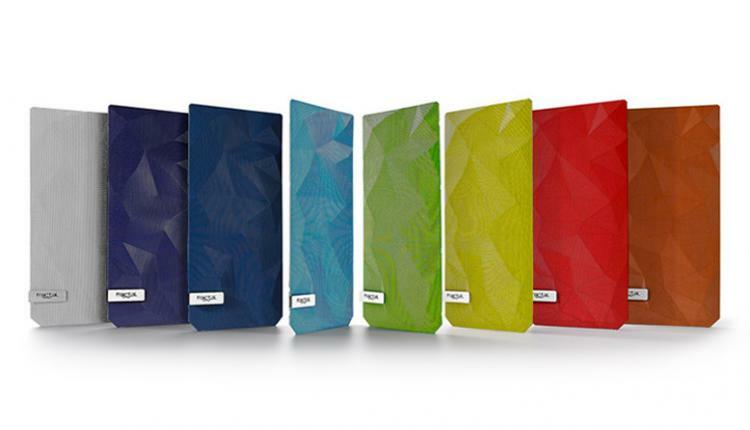 But much more could be done to make the case stand out, and Fractal Design agree. Launching today, and available from UK retailers immediately, are a new set of replacement coloured mesh panels that you can fit on your Meshify C. They're available in eight different colours including white, green and deep blue, sold individually at a street price of £12.98 inc. V.A.T. 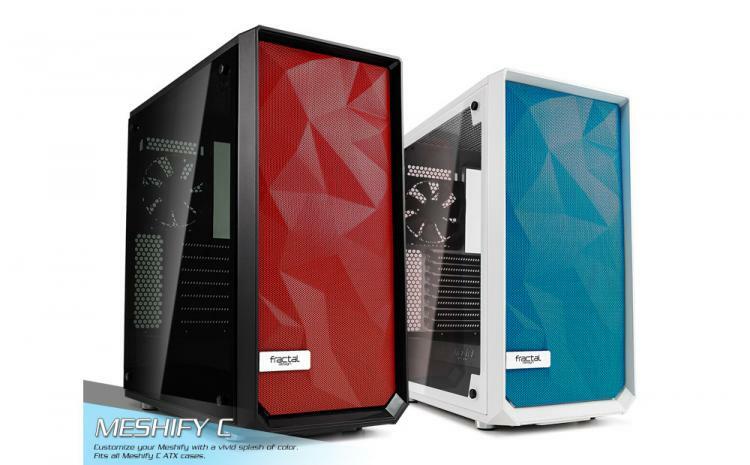 These panels slot in easily, are compatible with both the standard and Tempered Glass Windowed versions of the Meshify C ATX, and continue to act as an air intake filter to prevent dust ingress. For more information on them and the case itself visit Fractal-Design.com.